Willie Graff starts his musical journey in Ibiza – where he was born, growing up inspired by all genres of music. 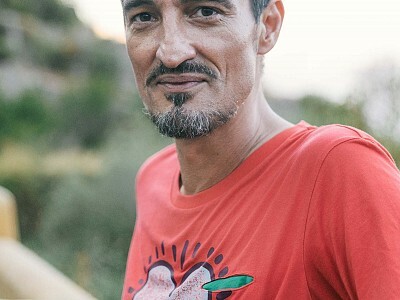 Aged 14, he became DJ at Ibiza's beach clubs mixing all styles of music, and due to his growing fame continued at the famous radio station Cadena 100. At 16 he achieved to become resident at PACHA's Funky Room as the youngest DJ around PACHA Ibiza, fascinating the crowd with his soulful, deep and funky house music. 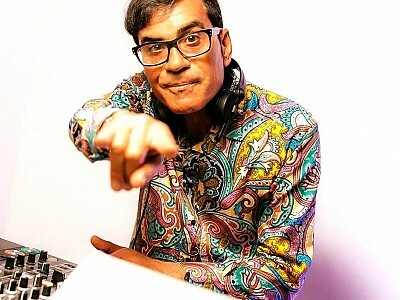 Willie relocated to New York City over 10 years ago to be resident DJ of the fabulous Cielo Club, where he keeps performing with worlds top DJs. 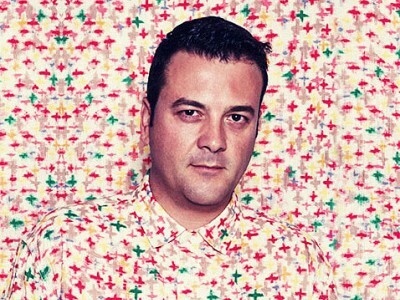 In addition to his own productions, Willie shares the mixing duties of Cielo compilations together with Nicolas Matar. 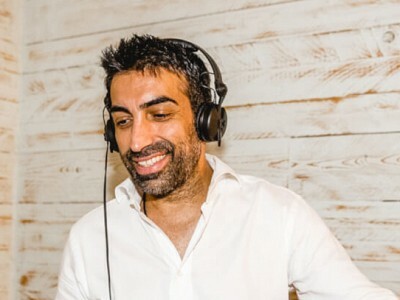 Holding weekly residencies at the famous Cielo Club during the winter months and PACHA & special Events in Ibiza during the summer, he continues to cement his position as key purveyors of true house music in the underground scene. 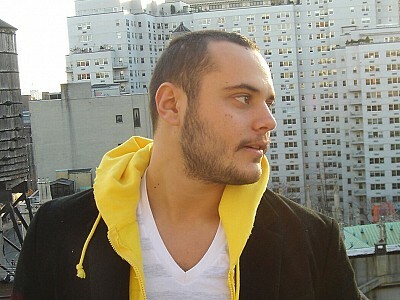 His talent is grounded inextricably in the roots of true house music, while clearly indicating the future sound of forward thinking dance music! It was the legendary François Kevorkian who signed one of Willie Graff 's first tracks to his label Wave Music after being deeply impressed by his skills. Since then, he has produced a series of releases across the finest imprints on the underground house scene that are tangible proof of his multifaceted, deep and moody sound. His studio work is indelibly linked to his productions with tradition & futuristic house music that immediately attracted international acclaim. His sonic adventurism has landed him in many of the world's finest clubs and International events. 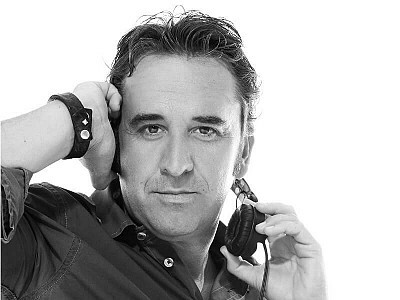 His trademark sound and refined understanding of underground club culture contributed to his success at the DJ Mag awards in 2011. In 2013 he continued his rise in Ibiza, winning the award for the best resident DJ on the magic island and playing for Loco Dice parties and Luciano’s Cadenza at Ushuaia. Willie Graff lives an enviable situation at present, enjoying the best of both worlds: Ibiza during the summer months and New York's growing club renaissance for the remainder of the year.